Yandex is the most widely used search engine among Russian-speaking people. It provides numerous of services, including Yandex Music, Translate, Maps, Video. 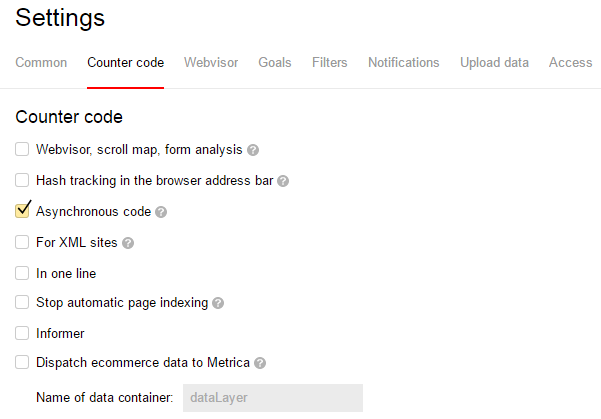 It also provides great tools for website analysis and optimization such as Yandex.Metrica and Yandex.Webmaster. So if you have a website, submitting it to Yandex is an important part of your business promotion on the Russian Internet. There is simple form to add your website for indexing in Yandex. In https://webmaster.yandex.ru/sites/add/, enter the URL of your website’s home page. If you’re not sure if your website has not been submitted to Yandex yet, don’t worry; the program will let you know. Depending on the content language, submit your website to Yandex.ru or Yandex.com. After doing so, you can enter the main URL and start using Yandex.Webmaster. 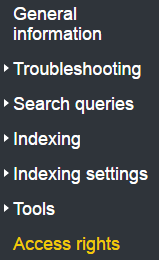 This tool provides quality information about your website indexing. It follows up on the indexing process and assists with increasing your website’s ranking in search results. If your website has subdomains, you need to add them separately. Add and verify in Yandex.Passport the email shown in the WHOIS data, and thenclick the “Check” button. We look at following fields in WHOIS data: Email, Contact, Registrant Email, Admin Email, Tech Email. Once your website passes verification, it will be queued for submission. Enter your account login that you want to share. Once the website is added to Yandex.Webmaster under that account login, the site management rights will be automatically confirmed. To cancel site management rights for another user, go to the Management rights page. 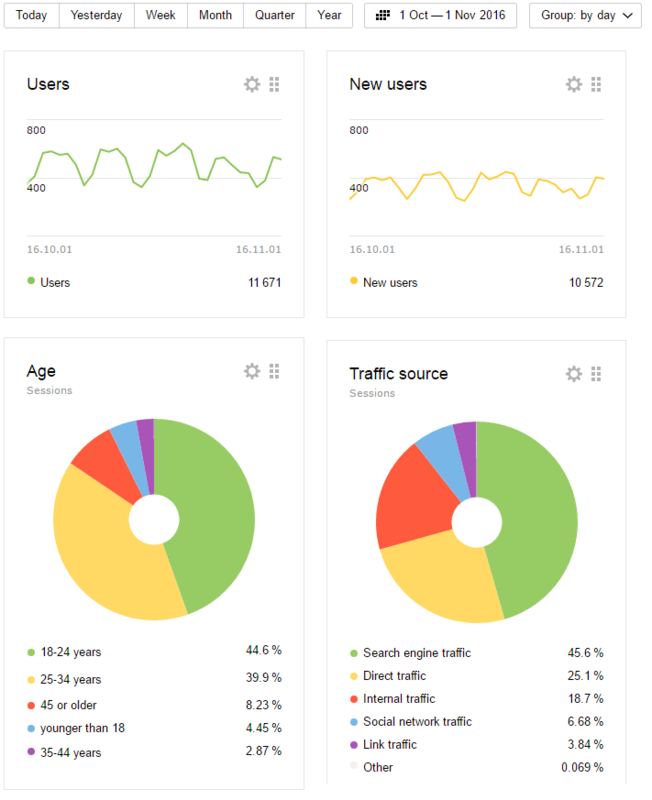 Yandex.Metrica is a tool to determine the number of visitors to your website and analyze their behavior as well as help you measure traffic flow and advertising efficiency. The working principle: code on-site, write the data about all visitors on-site and them transfer them to another tool. With Yandex.Metrica, you can control your Yandex.Direct campaigns and monitor paid traffic. Determine the most effective promotion approach. Registration: Create a Yandex account or log into an existing one. Visit the registration page here. Go to the home page of Yandex.Metrica and click the Add counter button. Fill out the short form with the name, site address, and some settings. Confirm by clicking Create counter. On the setting list, tick the features you need. To get accurate statistics, add a counter code to all pages of the website. This code can be located anywhere in the HTML code but preferably, closer to the top of the page. Don’t forget to refresh code parameters after changing it on all the pages. Find your site on the list of counters and click on it. On the left menu, select Settings, then Access and then Add user. Enter the login of the user you want to share access with. In summary, Yandex tools valuable for website promotion and analysis. They are easy to use, fast and powerful. Follow the Yandex rules to improve your website ranking and visibility.